Preston Lauterbach has written two books on our Recommended Books page: The Chitlin’ Circuit and Beale Street Dynasty. Both are excellent. We have also included Preston Lauterbach on our Recommended Authors page. 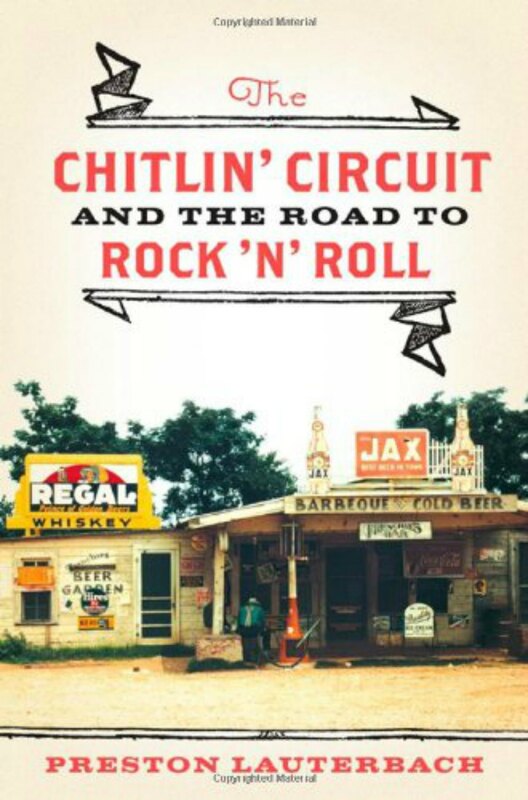 Preston Lauterbach’s first book was The Chitlin’ Circuit and the Road To Rock n’ Roll. 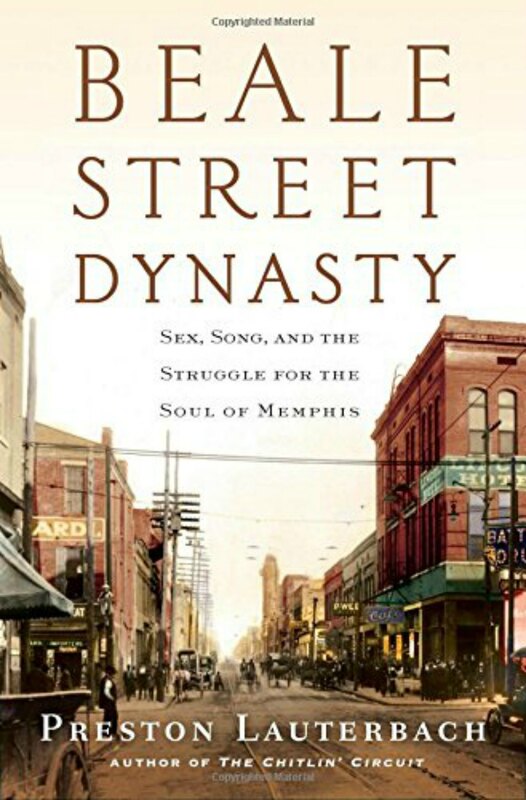 Preston Lauterbach’s second book is Beale Street Dynasty, which has some great history of Beale Street in Memphis, Tennessee. Here are some videos of Preston Lauterbach discussing these books and his research on blues history. This one is from Rhodes College and features Preston Lauterbach discussing Beale Street Dynasty. The introductions go on until the 13:05 minute mark, when Preston Lauterbach finally comes onstage. Skip directly to the 13:05 minutes mark. Here’s another video of Preston Lauterbach being interviewed by WKNO TV.